Pavers Driveways VA uses only the best quality lighting fixtures in the Northern Virginia area . The most common outdoor lighting options are outdoor uplights, outdoor downlights, outdoor backlights, outdoor pathlights, and outdoor specialty lights. 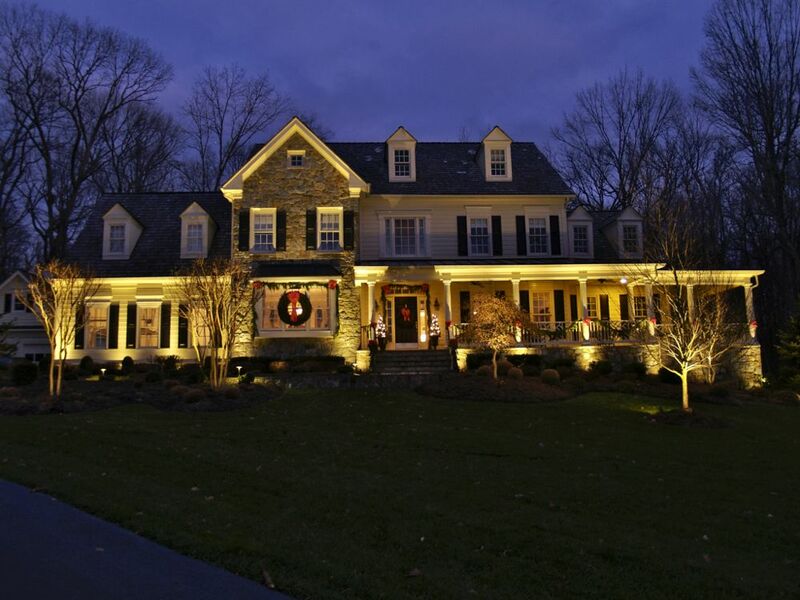 Outdoor landscape lighting is one way to bring your outdoor living space to life. Uplights are placed at ground level with the lights aiming upwards to heighten focal points in the landscape such as architectural features. Downlights are placed above an object or area and aimed downward to imitate natural light such as simulating moonlight, or for providing security to an area, such as at back entrance. Care should be taken to hide or shield these light fixtures from view to create a true natural light. Fixtures of this type include spot or flood lights. Backlights are placed behind artistic objects or plant material to cast a silhouette on a wall for a striking effect. As with downlights, care should be taken to place the fixtures so that they are hidden from view. 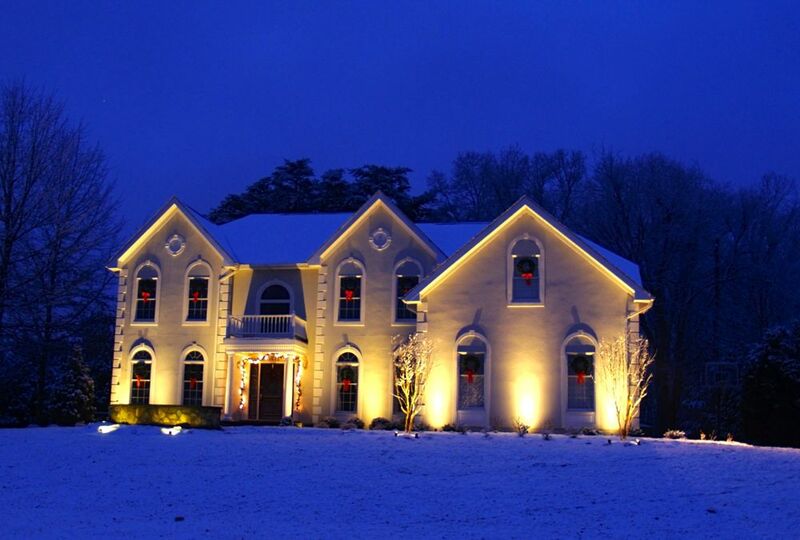 Outdoor lights of this type may include spot or flood lights as well as in-ground fixtures. Pathlights are laced just above grade level along sidewalks, driveways, or informal paths in the landscape to safely lead a person from one location to another. Path light fixtures are generally low to the ground and cast a spreading light. Outdoor specialty lights add accent to a outdoor space, especially in the evening. Their purpose is to set a particular mood or create an atmosphere for your outdoor living space. Examples of outdoor specialty lights include string lights in a gazebo, lights that resemble patio torches and/or flickering flames, and lights used in underwater settings to highlight a waterfall or rock bank. We offer various outdoor living landscaping options including outdoor kitchens, outdoor lighting, outdoor fire places, and outdoor fire pits. We select quality flagstone, brick, concrete, and pavers for all our clients. Please feel free to contact Pavers Driveways VA for a free consultation.